Seasonal allergic conjunctivitis affects people during specific seasons of the year while perennial allergic conjunctivitis impacts people throughout the year. 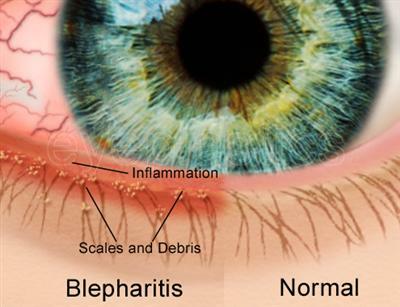 Allergic conjunctivitis can cause much discomfort due to the symptoms listed above. 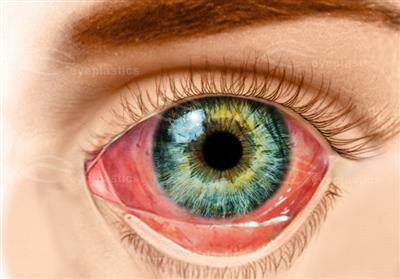 In adds to, untreated allergic conjunctivitis may possibly cause someone to often rub his/her eyes, which could lead to permanent eye damage.